Many have asked us for it - now we can finally offer it to you: Sam with Cartridge and disks together in one box! The disk & cartridge edition can now be ordered normally. This product here is for those who have already obtained a cartridge edition and want to "upgrade" now. ATTENTION: this product is offered ONLY to those who already own a cartridge edition! 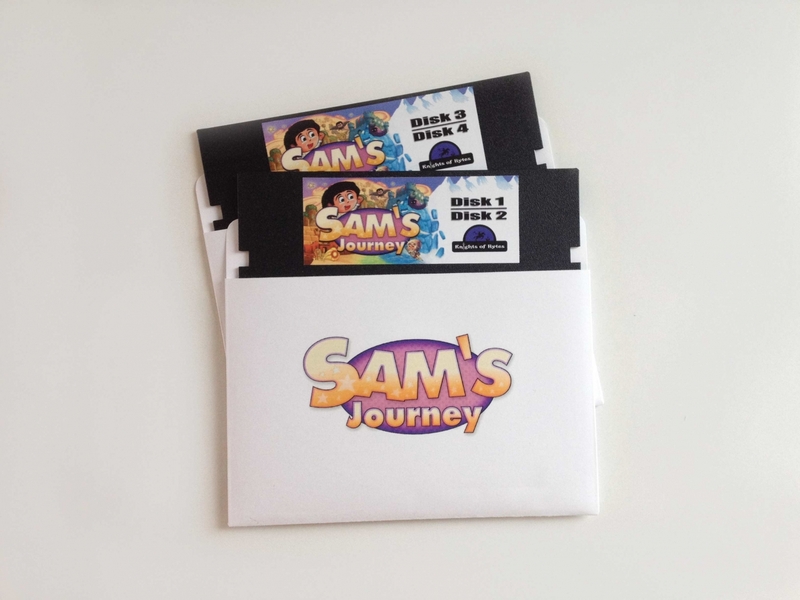 If you obtained your Sam cartridge outside the Protovision shop, please leave a comment explaining how you got it. This Product was added to our catalogue on 23/11/2018.